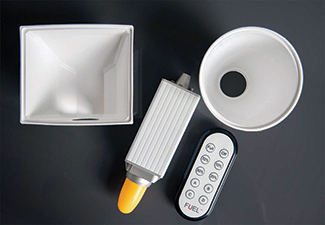 Working closely with our product supply partners allows A.L.P. 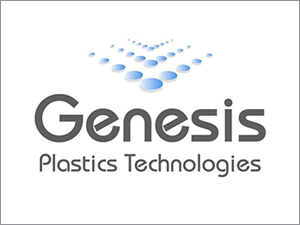 Europe to offer a wide range of semi-finished and finished components, and our vac forming partner Genesis Plastics Technologies. 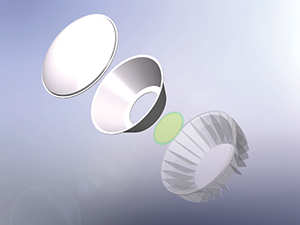 With many years of thermoforming experience behind them, they are our preferred choice to successfully form Valar and White Optics options that can offer reflective ranges from 90% to 97%.